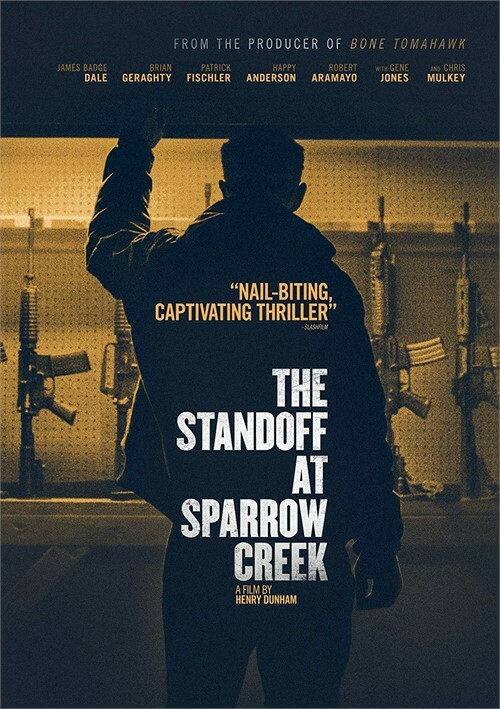 After a mass shooting at a police funeral, reclusive ex-cop Gannon realizes that the killer belongs to the same militia he joined after quitting the . 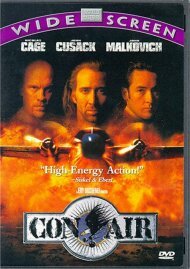 Knowing the police will be closing in on them, Gannon quarantines his fellow militiamen in a remote lumber mill. There, he sets about a series of grueling interrogations, intent on ferreting out the killer and turning him over to the authorities to prevent further bloodshed. 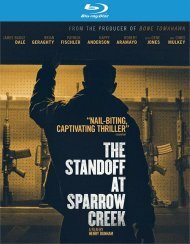 Review "Standoff at Sparrow Creek, The"
Reviews for "Standoff at Sparrow Creek, The"